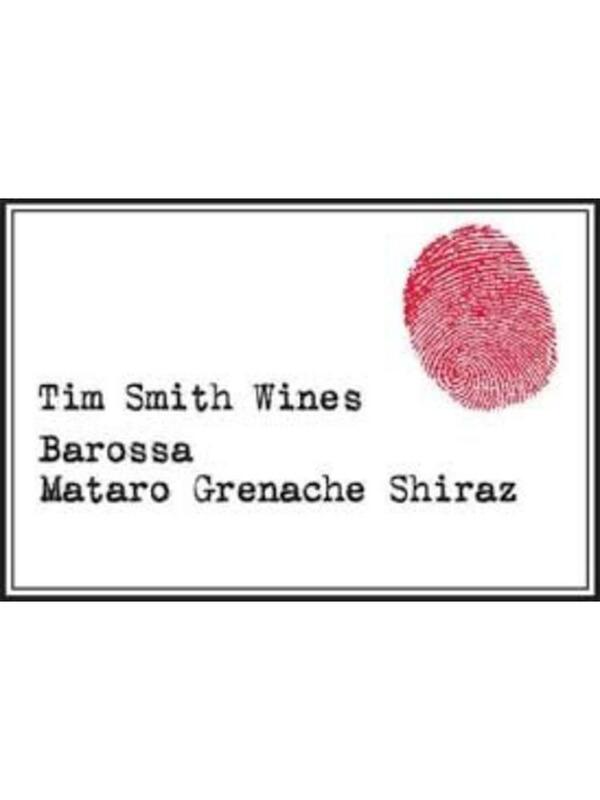 "Discovering more old vine mataro and grenache in the 'gardens' of Tim Smith’s Barossa growers, provides him the perfect opportunity to craft a blend that is quite aromatic and in the 'Rhone Style' that he loves. 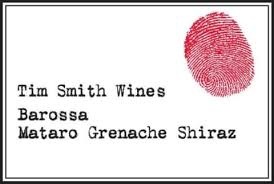 Retaining all the plush palate weight is the hallmark of this wine, which is always purposefully mataro dominant. This allows the mataro fruit, which has a similar tannin structure as shiraz, to be ready to drink upon release as well as having some serious cellaring potential."